Above The Crowd Banners - Go Above The Crowd, Get Noticed And Attract More Attention! Go above the crowd, get noticed and attract more attention with our eye popping line of Above the Crowd Banners. 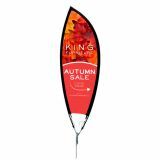 Choose from a range of models including wave banners, blade banners and edge banners. Imposing and majestically towering over the crowds, your message, greetings or artwork on these banners will never fail to impress the crowd. 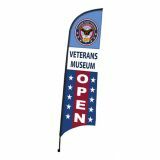 The sheer size and the dramatic beauty of these banners will turn heads of your audience even in crowded events like tradeshows and business events. 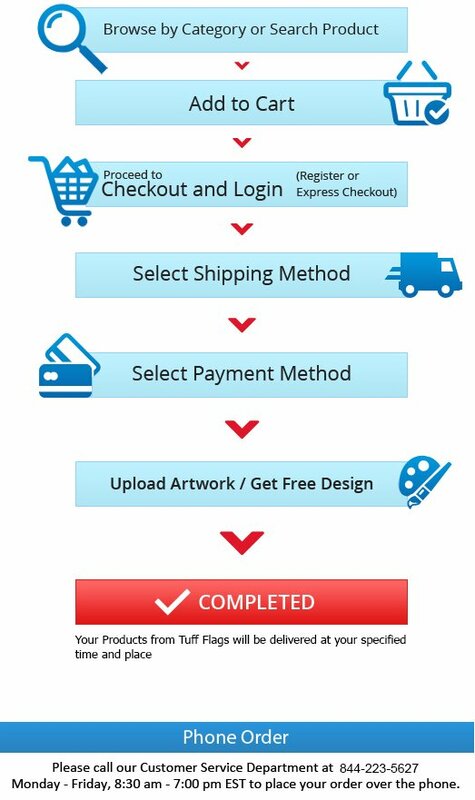 Shop from our complete line of Above the Crowd Banners right away and avail the best prices, quick shipping and much more! 100% customer satisfaction guaranteed! Our attention seeking Above the Crowd Banners will easily stand above the crowd and get your message across in style. These banners can be used for advertising brands, welcoming guests to the city, celebrating the home team victory and in fact during any occasion when you need to make your message big, bold and stand out! Be it the free spinning wave banners or blade banners or the vibrant and charismatic edge banners and more, we have something special for every need of yours. Customize these with your brand and message and see how these Above the Crowd Banners will literally sweep your audience off their feet in no time! 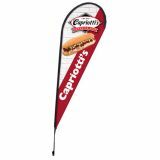 When you need something beyond the ordinary to leave a lasting impression, look no further than these spectacular bannersfrom Tuff Flags.Browse our complete line of impressive collection of Above the Crowd Banners and choose a model that matches your need. 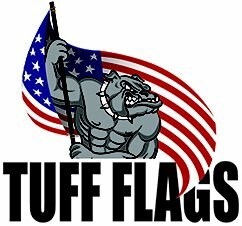 For any further assistance call us at our toll free number (888) 872-3524 or email us at customercare@tuffflags.com and can assist you.